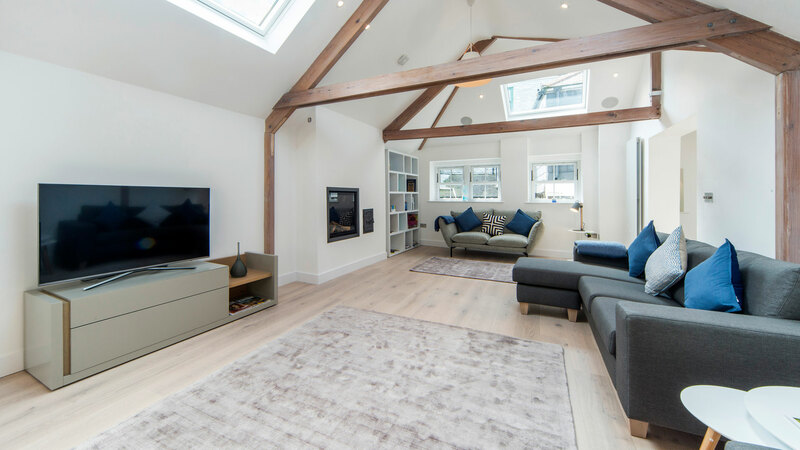 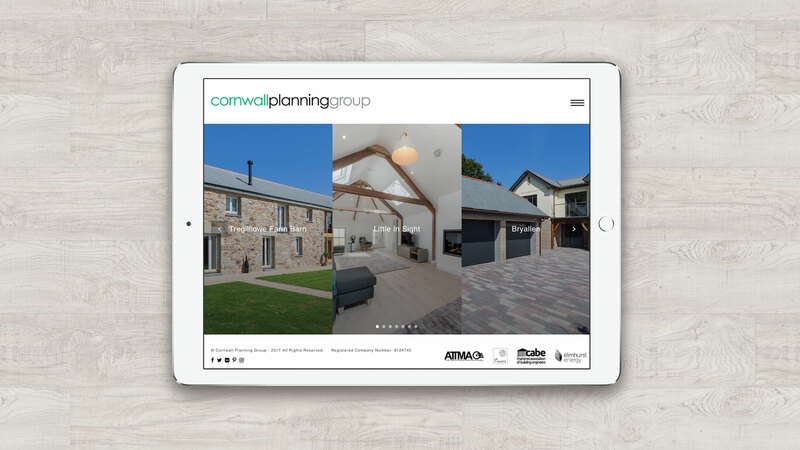 Cornwall Planning Group are a chartered building engineer practice offering architectural services in Planning Permission, Building Regulations, Building Warranty, and SAP Calculations. 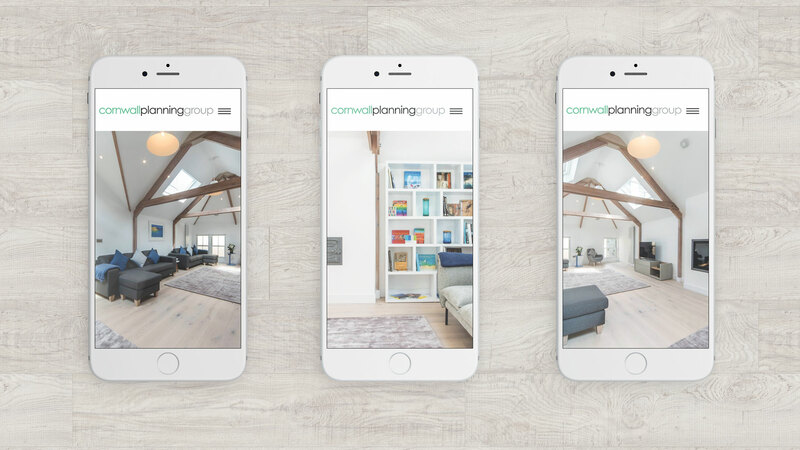 Hutch were approached by Cornwall Planning Group to design their new website that was a better representation of the practice and showcasing the quality of their work. 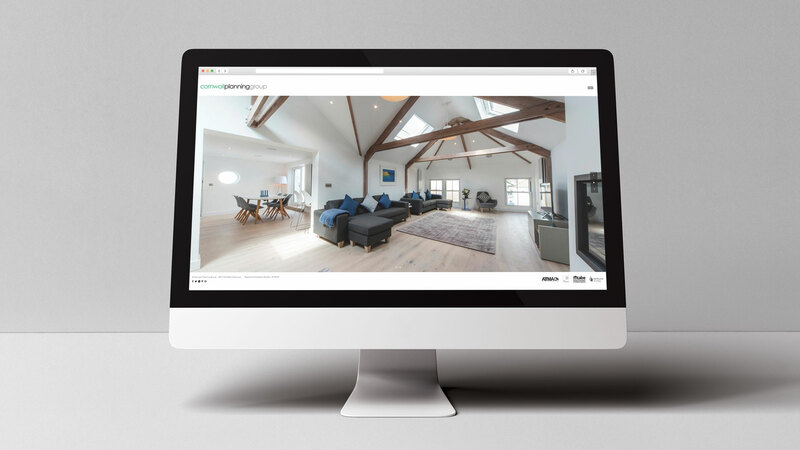 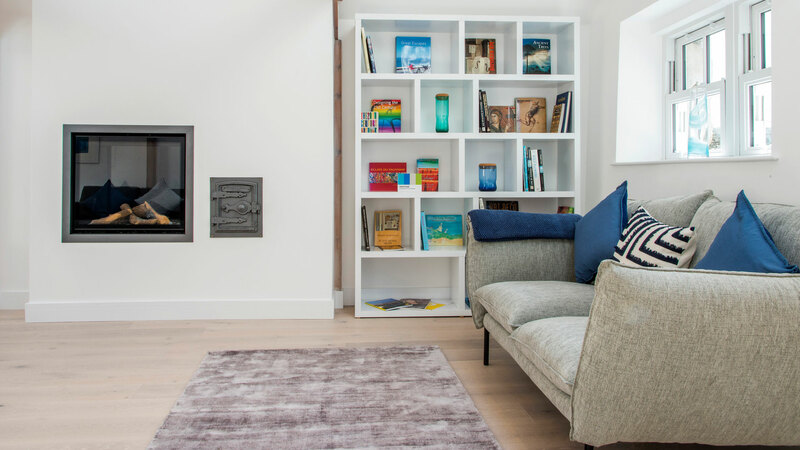 We helped them design a very clean and image led site, putting their workmanship at the heart of the site.